Becky is an Associate People Flow Consultant in Buro Happold’s Smart Space team, focussing on optimising the interactions between people, places and processes. Her consultancy work offers innovative approaches to provide effective, practicable solutions to complex problems. 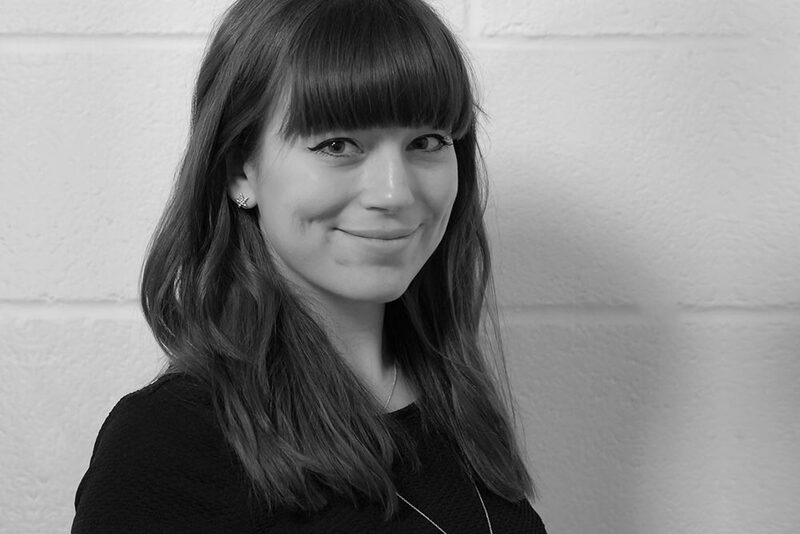 Becky joined Buro Happold in 2011 after completing her PhD in emergent systems in biology at the University of Bath. Since joining, she has led and executed crowd flow consultancy projects ranging from detailed design in educational buildings to operational management at conferences and large scale events. Becky also leads Smart Healthcare – Buro Happold’s specialist service which helps the healthcare trusts, architects, and planners to model the interaction of people with hospital layouts and processes, with a view to optimising the design and operations. Her aim is to improve the environment through optimising people circulation, user experience and process efficiencies. Her experience in the healthcare sector includes developing a methodology to simulate, analyse and optimise hospital designs using agent based simulation techniques. The overall goal of utilising the simulation is to help achieve buildings that are as sustainable and efficient as possible whilst maximising patient comfort. Becky is also involved in various academic research activities and projects ranging from modelling disease spread in a healthcare environment to understanding the micro-level behaviours and movements of people during evacuation scenarios, with the aim to bring science and evidence-based modelling into our tools.